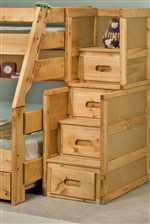 This two drawer underdresser provides room under the collection bunk beds for tidy storage of clothing, toys, shoes, linens, and other items. 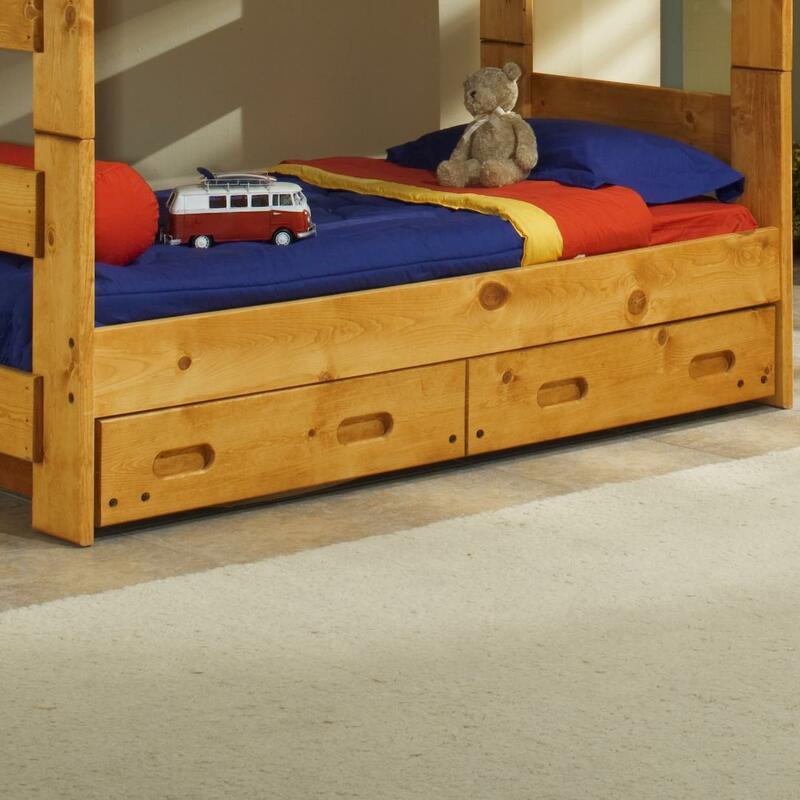 The pine construction with a wood finish and carved handles provide a great look to match the rest of the collection. 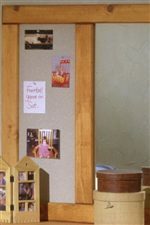 The Bunkhouse 2 Drawer Underdresser by Trendwood at Miskelly Furniture in the Jackson, Pearl, Madison, Ridgeland, Flowood Mississippi area. Product availability may vary. Contact us for the most current availability on this product. 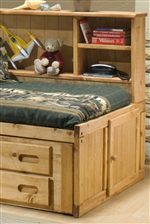 The Bunkhouse collection is a great option if you are looking for furniture in the Jackson, Pearl, Madison, Ridgeland, Flowood Mississippi area.